Electric and hybrid cars generally have different maintenance schedules than standard gasoline-powered vehicles, and Galpin Volkswagen can help you stay up to date on what your car needs. The good news is electric and hybrid vehicles typically require less routine maintenance like oil changes and brake pad replacement. You can find your car’s maintenance schedule in the owner’s manual. If your electric or hybrid vehicle has any issues, bring it into the Galpin Volkswagen Service Center where our factory trained service technicians can diagnose and repair your vehicle. 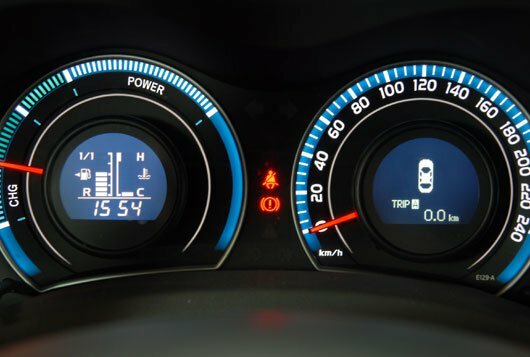 How often does my hybrid car need an oil change? There are many different types of hybrid and plug-in hybrid vehicles with different oil change intervals. We recommend checking your owner’s manual or you can ask us at Galpin Volkswagen. Do electric cars still need fluid replacements? Although electric vehicles don’t use engine oil or transmission fluid, they still use brake fluid and coolant which will need to be changed when specified by the owner’s manual. Do hybrid or electric cars use a regular 12 volt car battery? 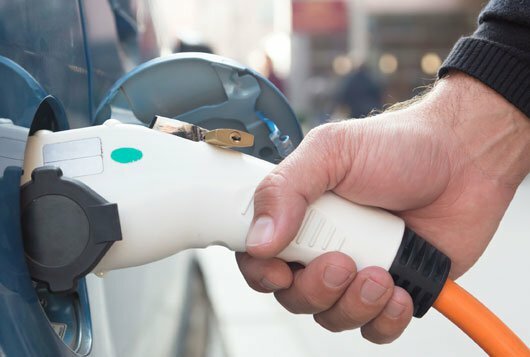 Even though most hybrid and electric vehicles use an advanced lithium-ion battery pack to power the electric motor, they still require a standard 12 volt battery to run items like the headlights, radio and wipers. Can I jump start my hybrid car? 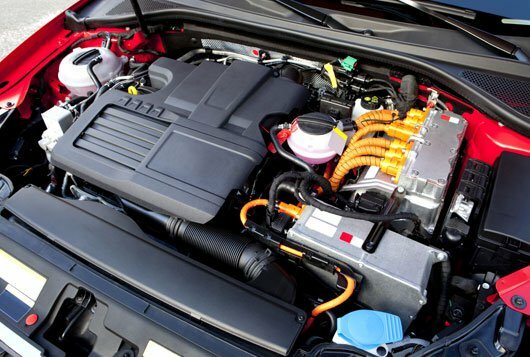 Many hybrid vehicles can be jump started much like a standard car, though the process may be different. Check your car’s owner’s manual for the proper jump starting procedure.